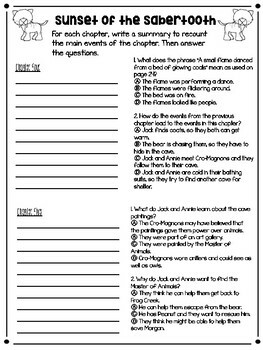 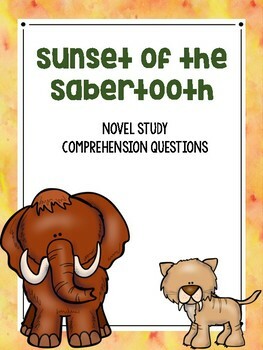 This is a comprehension packet to use with Magic Tree House #7: Sunset of the Sabertooth. 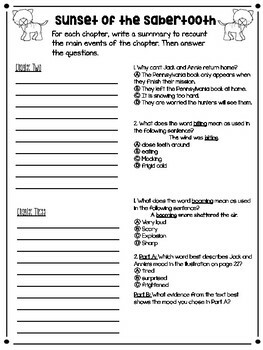 Each chapter has a section for a summary and two multiple choice questions. 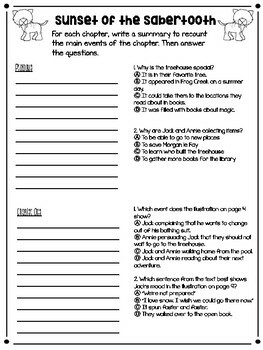 The questions cover various RL standards.